The psychic reading is a very personal reading. It will focus on you and close immediate families such as your mom, dad, brother, sister, husband, wife and children. It cannot go into the future but if something significant is happening now it will focus on that. At The Chakra Center Psychic and Tarot Card Reading, we specialize in psychic readings and natural healing. Visit us in Stuart, FL. We are licensed specialists with over 40 years of experience and committed to ensuring the satisfaction of each client. Many people have come to us with serious health, relationship, and career-related issues, and we always strive to offer real solutions suited to each person’s individual needs. If you want to adopt the spiritual route to solve your problems, call us at The Chakra Center Psychic and Tarot Card Reading! 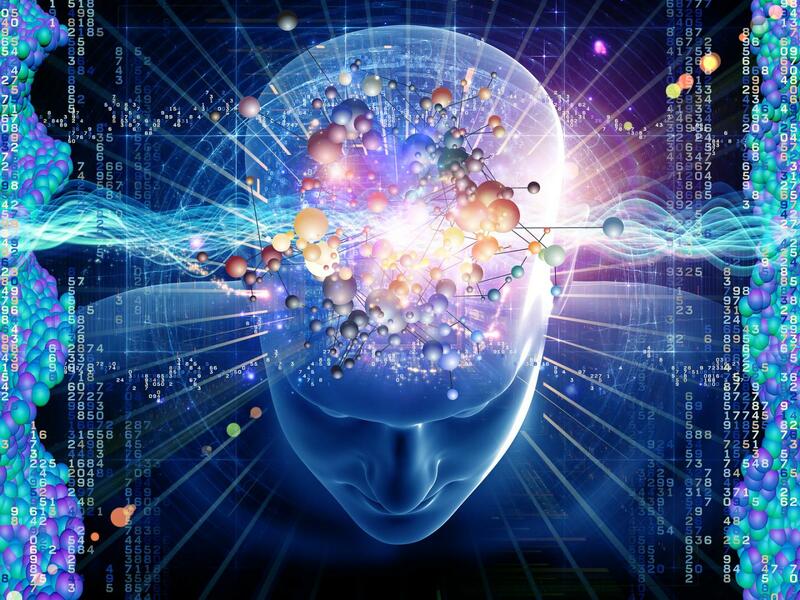 For effective psychic readings, it is essential to have an open and calm mind. When clients stay positive and focused on themselves, it becomes easier for the reader to access their innermost feelings. At The Chakra Center Psychic and Tarot Card Reading, we provide a soothing and stress-free environment to allow our clients to relax and let go. You can count on us for accurate readings and customized solutions. Schedule an appointment with our experts. 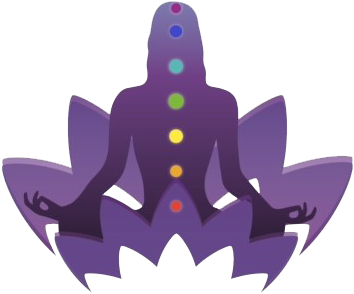 Why Choose The Chakra Center Psychic and Tarot Card Reading?